Frankie Rose is desperate for love. Or a relationship. Or just a date with a semi-normal person will do. It’s not that she hasn’t tried. She’s the queen of online dating. But enough is enough. Inspired by her job at The Little Brunswick Street Bookshop, Frankie decides to take fate into her own hands and embarks on the ultimate love experiment. Her plan? Plant her favourite books on trains inscribed with her contact details in a bid to lure the sophisticated, charming and well-read man of her dreams. Enter Sunny, and one spontaneous kiss later, Frankie begins to fall for him. But there’s just one problem – Frankie is strictly a classics kind of gal, and Sunny is really into Young Adult. Like really. A clever, funny and wryly observed story about books and discovering who you really are. 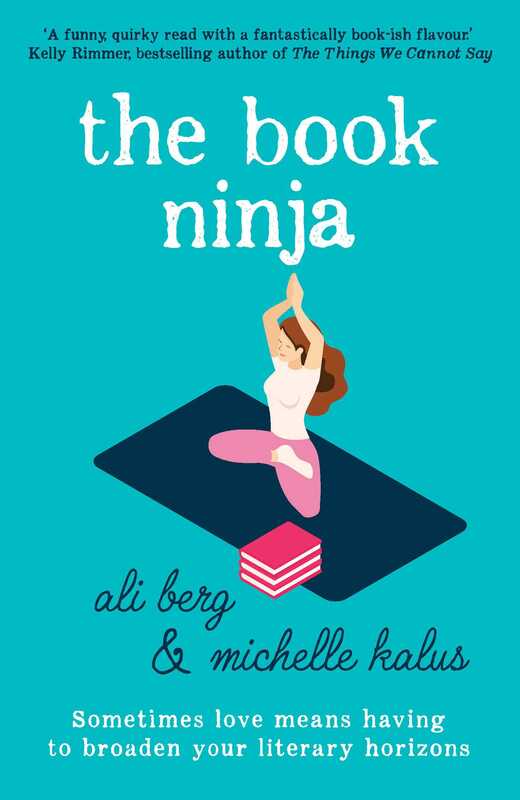 Ali Berg is Co-founder of Books on the Rail with Michelle Kalus. She is also Creative Director and Co-founder of Hedgehog Agency, Melbourne.